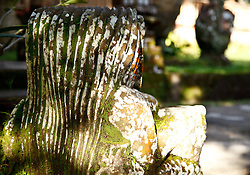 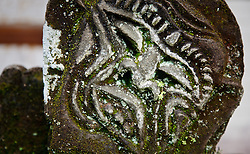 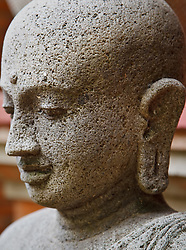 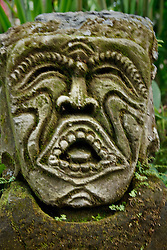 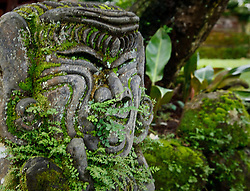 I Wayan Cemul is one of Bali's most famous sculptors and one of Indonesia's living treasures. 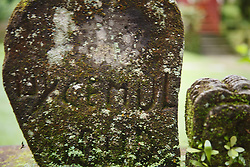 Born in 1927, he is Murni's father's cousin. 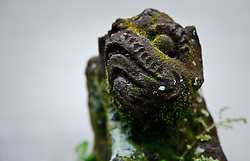 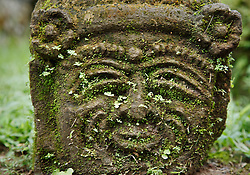 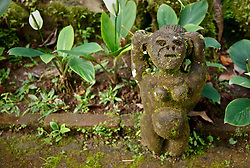 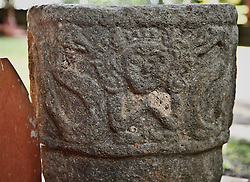 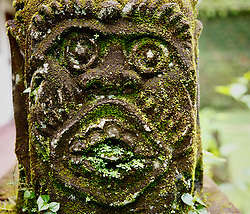 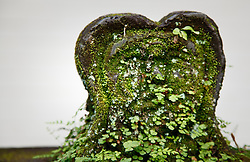 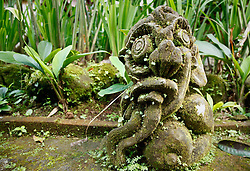 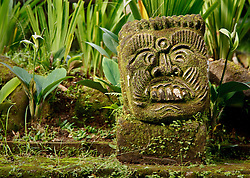 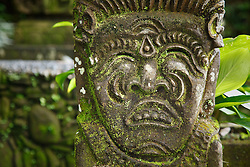 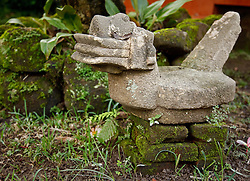 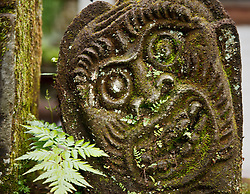 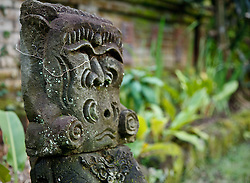 These photographs were taken in the garden of Murni's Houses in Ubud. 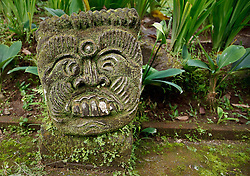 He developed his own primitive style, characterised by its rough-hewn, asymmetrical lines and strong, expressive features. 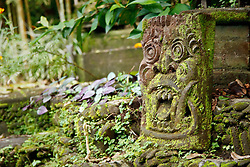 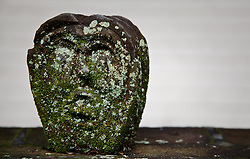 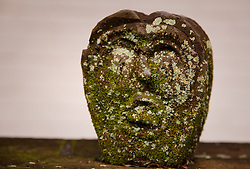 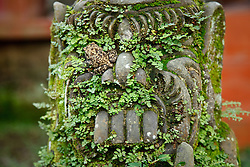 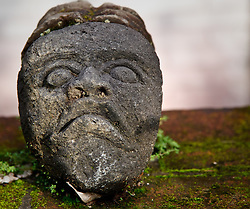 Known as a primitive modernist, Cemul produces non-conventional statues that are quintessentially Balinese in character and full of comic playfulness.